All Sensors Pressure Points are application tips to simplify designing with microelectromechanical (MEMS) pressure sensors and avoid common pitfalls. When pressure sensors are used to measure differential pressure (ΔP) for sensing flow, the common-mode pressure issues need to be considered. This is especially true for applications such as medical instrumentation, environmental controls and heating ventilating and air conditioning (HVAC) systems where All Sensor’s low pressure sensors are commonly used. Just as common-mode errors can occur in an electrical circuit, the common-mode pressure can cause concerns for the pressure measurement. Figure 1 shows the elements of a ΔP flow measurement. Even though the ΔP pressure drop can be quite small, the pressure on the opposite sides of the pressure sensor due to the line pressure can be quite high. Two areas that frequently require additional attention by the supplier and the user are maximum pressure ratings and common-mode pressure errors. Figure 1. Common-mode pressure concerns in a ΔP flow measurement result from high pressure on both sides of the sensor and the need to make an accurate measurement at a much lower pressure. The common mode pressure rating is the maximum pressure that may be applied to both sides of the diaphragm simultaneously without causing changes in performance to the specifications. 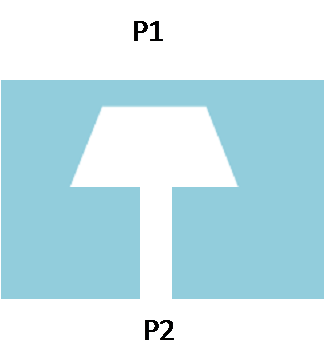 In a fault situation, such as the loss of the pressure connection on either side of the sensor, the line pressure is applied to only one side of the sensor, so the pressure drop across the diagram increases substantially. To avoid problems including device failure, the line pressure must be below the maximum common-mode, proof and burst pressure ratings. For example, All Sensors’1 MBAR-D-4V, a ±1 In H2O differential pressure sensor designed for high sensitivity and accuracy has a common-mode pressure rating of -10 to +10 psig (277 times the operating range). The proof pressure is 100 In H2O (100 times the operating range) and the burst pressure is 200 In H2O (200 times the operating range). 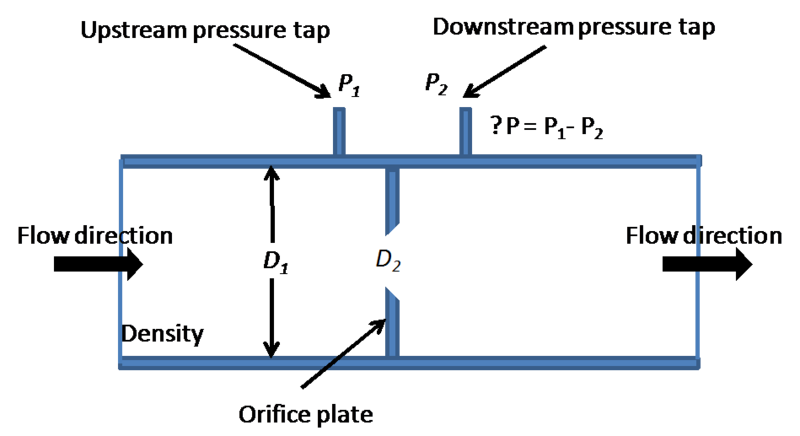 In addition to differences in the net pressure loading of the sensor’s mechanical structure, typical piezoresistive microelectromechanical system (MEMS) pressure sensor design issues include imperfect balance in the bridge transduction resistors, appropriate mechanical side-wall design and a design that reduces diaphragm stress due to common mode pressure. Inadequate attention to these parameters in the design process can result in unacceptable common-mode pressure errors in the application. All Sensors has two approaches to minimize common-mode pressure errors: improved common-mode rejection with the CoBeam2™ design and dual-die compensation. All Sensors’ CoBeam2™ design technique targets improved common- mode response and typically achieves a 10x improvement over traditional sensor designs. For many users, this is sufficient to eliminate any concerns for common-mode errors issues in common-mode pressure measurements. Some of All Sensors pressure sensors are manufactured using a patented technique for compensating piezoresistive pressure sensors: dual-die compensation with electrical cross coupling and pneumatic cross coupling. The pneumatic cross coupling is accomplished using fluidic channels in the package housing of the pressure sensors. The active dual-die compensation dramatically reduces the common-mode errors. This is because for any given pressure measurement, the output is the average of one front side measurement and one backside measurement resulting in the cancellation of the common-mode error present in each sensor die. This cancellation of the common-mode errors together with the initially lower inherent common-mode error of the CoBeam2™ design makes the dual-die configuration with the CoBeam2™ die the preferred approach for very low pressure sensing and compensation. See Pressure Point 4: Dual Die Compensation for MEMS Pressure Sensors for more details. Common-mode pressure issues need to be considered by both sensor manufacturers and users. With appropriate attention by the sensor designer, the user’s concerns can be greatly simplified. CoBeam2™ is a trademark of All Sensors Corporation.